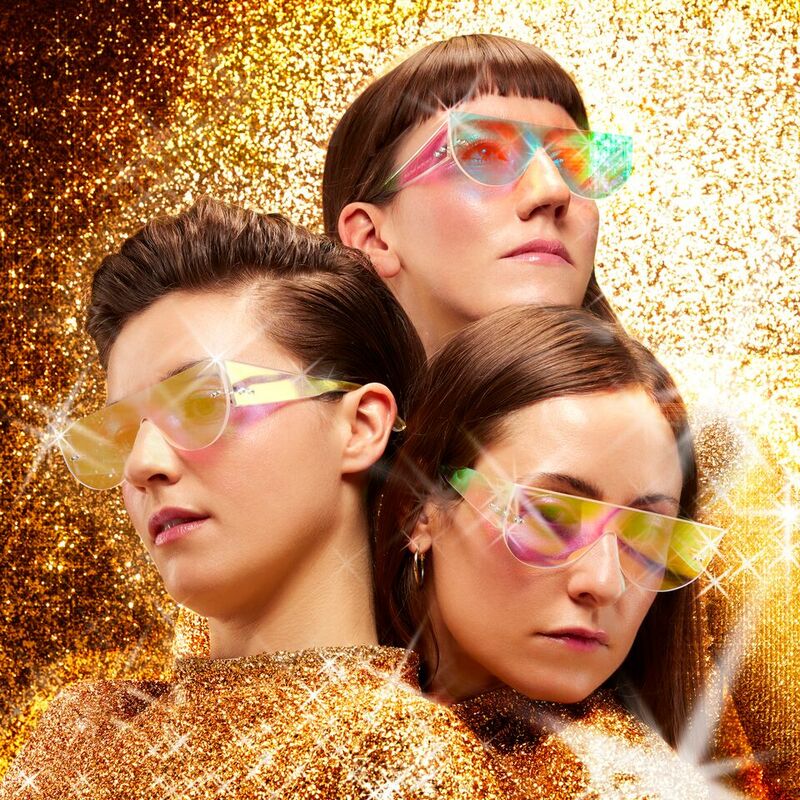 Stealing Sheep have announced details of their third album 'Big Wows' to be released on Friday 19th April. Limited signed copies on coloured splattered vinyl exclusively in the Heavenly emporium for every pre-order of 'Big Wows.' All vinyl comes with a DL card. All CD pre-orders will also be signed. Stealing Sheep describe Big Wows as “a slow rush”; taking shape over a period of nearly three years spent working out exactly what they wanted it to be and creating an album that levitated their identities as individuals as well as merging them into one unit “We’re each finding our own creative intuition,” says Bex “…and then we come together...and we back each other up" adds Lucy. Stealing Sheep - Why Haven't I?